Since 1987, hundreds of philanthropists from our region joined the de Tocqueville Society to raise millions of dollars in the spirit of helping people. United Way of Greater St. Louis is pleased to offer a step-up program to individuals who desire to become members of the de Tocqueville Society over a three- or five-year commitment. This provides the opportunity to incrementally step up and wholeheartedly enjoy the benefits of the Society each year while helping people live their best possible lives. Individuals who participate in the step-up program will be recognized as a de Tocqueville member, but only their actual gift amount will be recognized in their company's campaign total (i.e. Year 1 gift of $2,000 is counted toward company campaign, not total $10,000). We hope you'll take this step with United Way to be a part of the most distinguished giving society in town. If you have any questions, please contact Monique Block, director of donor relations, at monique.block@stl.unitedway.org or 314-539-4111. In which step-up program would you like to participate? Have you already made your 2019 pledge to United Way? We are deeply grateful for your support to United Way! No decimals or commas, please. Three-year Intermediate-level Step-up Program starts with a pledge of $5,000 - $7,499. Five-year Entry-Level Step-up Program starts with a pledge of $2,000 - $3,999. 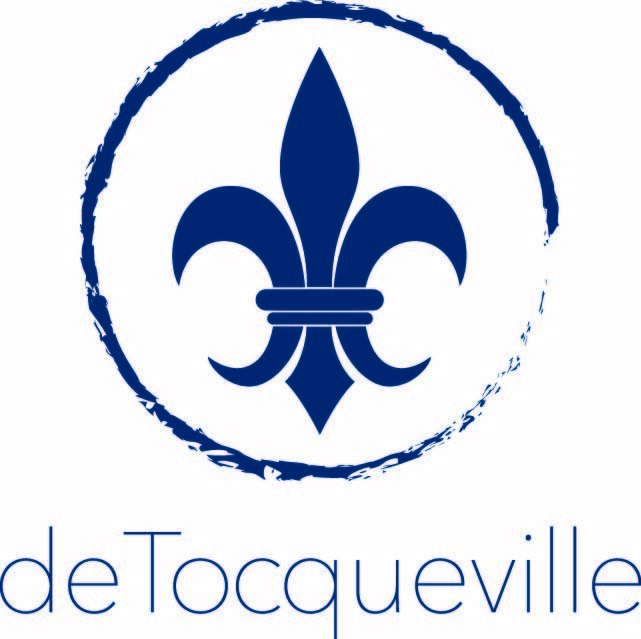 How would you like to process your de Tocqueville Society membership pledge? I will pledge through my workplace campaign. I'd like to make a one-time gift online. I will mail in my pledge. Please bill me for my membership. Will your pledge support a workplace campaign? Please provide us with more information to ensure we have correct information on your donor acccount. Are you pledging with a workplace campaign? What is your preferred pledging method? Please enter name as it appears on your credit card.